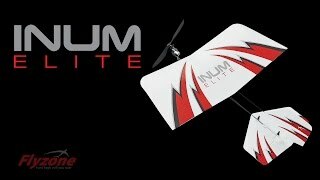 Flyzone INUM Elite EP RTF 15.9"
Ready to Fly INUM Elite Indoor Flyer from Flyzone. 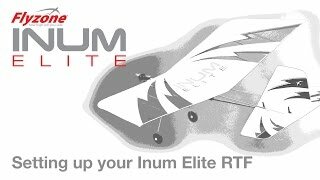 Can be flown easily in a small gym or outdoors on calm days. with the SLT (Secure Link Technology) system.